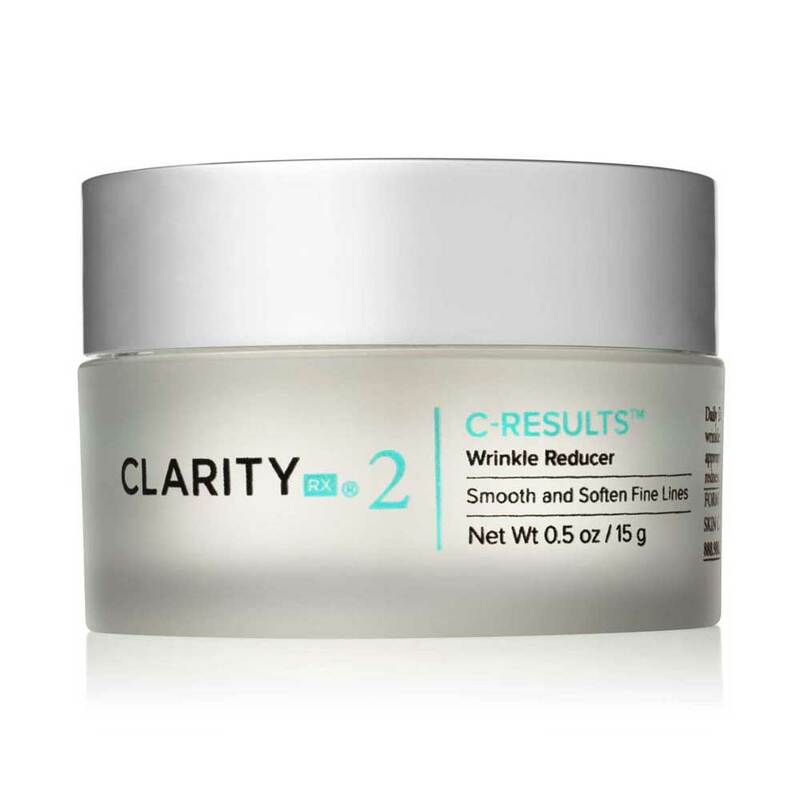 ClarityRx C-Results Wrinkle Reducer will dramatically decrease deep lines, uncovering a more youthful, hydrated appearance. 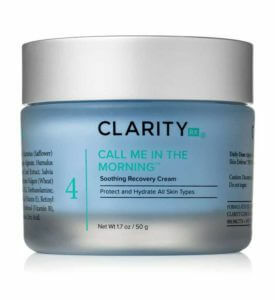 Along with protective antioxidants, a chain of silicone-based polymers moisturize, smooth and soften your skin while L-ascorbic acid refines, brightens and refreshes. 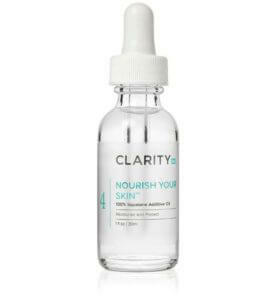 Your skin is left looking more luminous and youthful. An advanced anti-aging eye treatment with revolutionary organic polymers for moisturizing. ClarityRx C-Results Eye Gel will dramatically enhance deep lines, uncovering a more youthful, hydrated appearance. 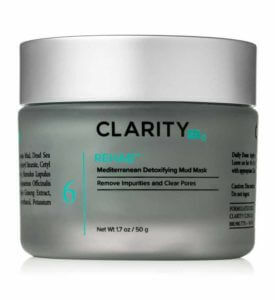 Along with protective antioxidants, a chain of silicone-based polymers moisturize and smooth and soften your skin while L-ascorbic acid refines, brightens and refreshes. Your skin is left looking more luminous and youthful. Apply C-Results Eye Gel to clean skin at night. Apply a small amount to finger and gently tap into area surrounding the orbital bone, tapping in gently. Also excellent for face and neck. Isododecane L-Ascorbic Acid, Dimethicone, Crosspolymer-3.